The bacteria in our digestive tract are amazing and can influence and modulate the immune system. But the ability of these amazing bugs to affect our health is not limited to the intestines. It can affect our whole body and influence inflammation as well. And perhaps you’ve heard of quite a few more. 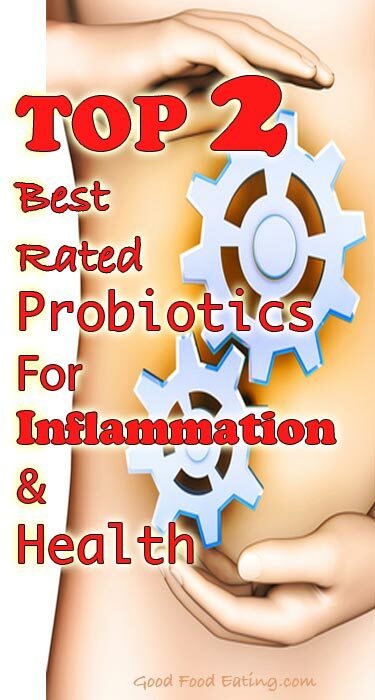 While there is research to support the benefits of many of these probiotics for various different things, I’m predominantly interested in reducing inflammation and improving immune function. 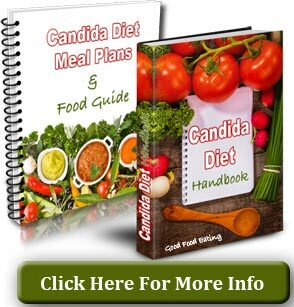 There are two best rated probiotics that have particular effects in these 2 areas. But there are some good human studies with the ones I found as well. Having human studies makes the strength of the research much better and gives us a clearer indication of the primary benefits. In a recent study (1), researchers looked at inflammatory cytokines (CRP, TNF-a, IL6 – also called inflammatory markers) in patients with ulcerative colitis, psoriasis and chronic fatigue syndrome, measuring the markers before and after administration of B. infantis. 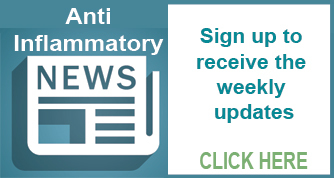 After taking the probiotic for 6-8 weeks all 3 inflammatory markers were substantially reduced in all 3 conditions with an average 70% of participants experiencing positive results. What this indicates is that this bacteria not only affects localized inflammation in the digestive tract but outside the gut also. Even in healthy subjects there was a slight modification of TNF-a and IL6 inflammatory markers. Many health conditions show increased levels of CRP, IL6 and TNF-a. Conditions such as heart disease, arthritis, type 2 diabetes, depression, cancer, obesity and many others. So what this research suggests to us is that many other health conditions could benefit from taking B. infantis probiotic. 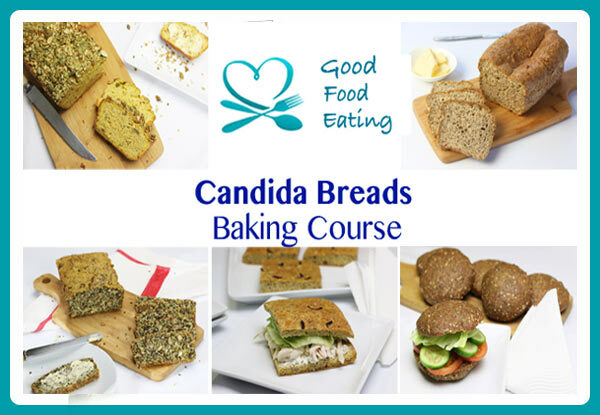 S. Boulardii is a type of yeast rather than a bacteria strain but it has an influence on many things and is considered one of the MOST beneficial “probiotics” available. There are around 53 randomized trials in both adults and children with 81% of those finding positive benefits of S. Boulardii on health (3). All of the above are very important for reducing the inflammatory cascade in the body and helping to promote the immune system. Another animal study I found showed that in obese type 2 diabetic mice given S. Boullardi for 4 weeks they had reduced inflammatory markers IL4 and IL6 by 2-fold, IL-B1 reduced 40%, and TNF-a reduced by 20%. They showed reduced liver fat and inflammation and changes in metabolism and other gut microbes (3). 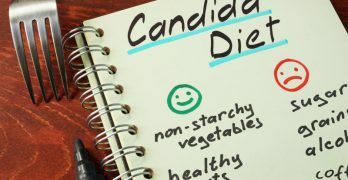 You won’t find the above strains in many of the probiotics available because they aren’t common. So I took the liberty of finding some well reputed sources for you. In Australia it is much harder to find Bifidobacterium infantis (B. infantis). In fact this Bio-Kult product is currently the only one available, unless you order it in from overseas. Use the coupon code: to get a discount on your purchase. Or you can get B. infantis in a overall digestive aid from Vitamin King. Search for FibreSmart. 1. Groeger et al. Bifidobacterium infantis 35624 modulates host inflammatory processes beyond the gut. Gut Microbes 4:4, 325–339; July/August 2013. 3. Everard A et al. Saccharomyces boulardii administration changes gut microbiota and reduces hepatic steatosis, lowgrade inflammation, and fat mass in obese and type 2 diabetic db/db mice. mBio 5(3):e01011-14. doi:10.1128/mBio.01011-14.